As busy as 2018 was for me it seems that 2019 is following hot on it’s heels. The end of March already, where has the time gone. Behind the scenes my days are taken up with painting and going out gathering references for a new exhibition for the summer. More information on that to follow shortly. 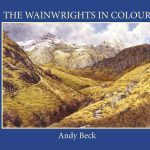 Like the previous years my diary is filling up with requests to give talks on The Wainwrights in Colour as well as other topics related to my work. As anyone who has been to one of my talks (which I hope that they find interesting and informative) will testify, I am still passionate about the 10 year project which gave me a unique connection not only to the Lakeland Fells and the work of Alfred Wainwright. Sadly, I cannot commit to all the requests that I get to give these presentations as my painting must take priority. As a result I will promote on here and on other social media these talks. 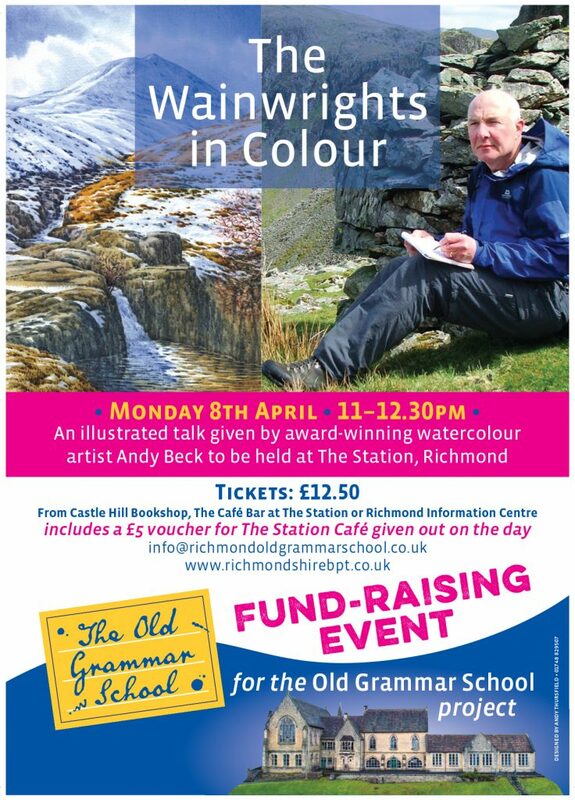 As you can see, the next talk is on the 8th April in Richmond at The Station. If you are free and in the area why not come along? The ticket price also includes a £5 voucher to be used in The Station Cafe, not a bad deal then. There are other events and talks planned so do check out the events tab on the website menu and more are to be confirmed and added in the near future.